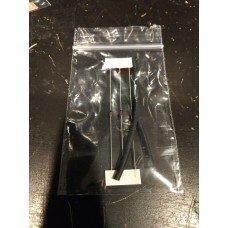 -2 small lengths of heat shrink tubing. 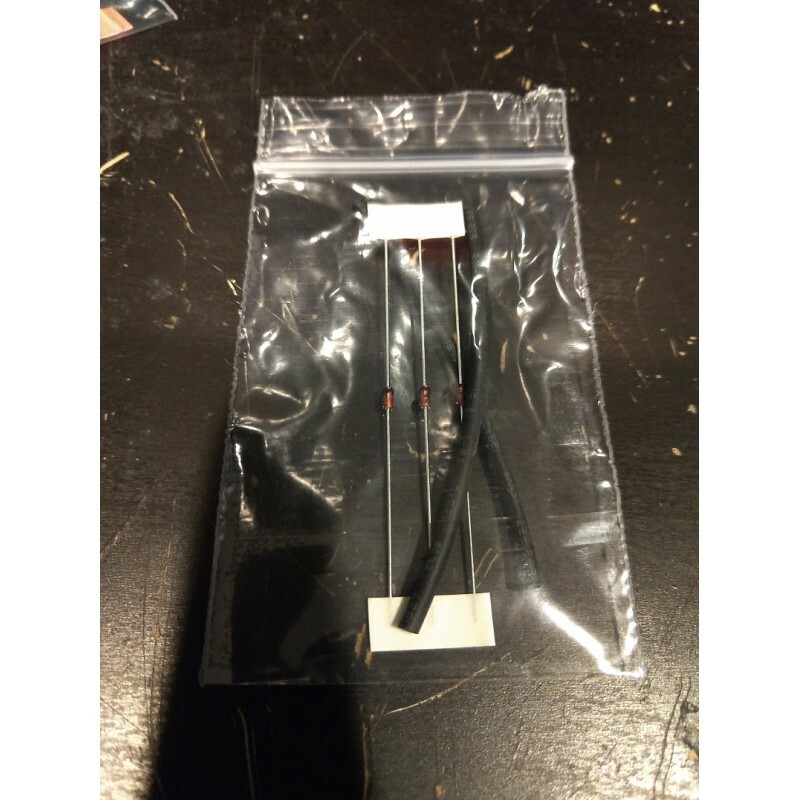 These diodes are the only "specialty" item that is needed to perform the old school JTAG modification. The only additional things you would need are some bits of wire, and a way to read/write the nand (JRP or Nandx). 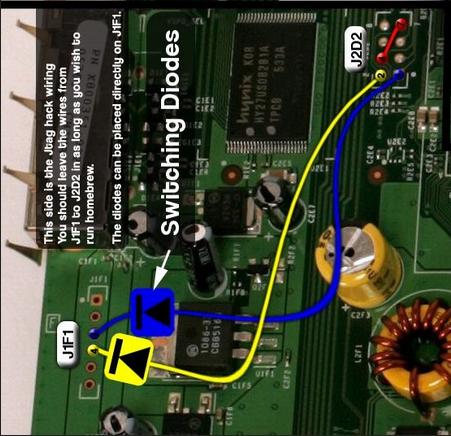 Remember - JTAG can ONLY be done to consoles on dashboard 2.0.7371 and below - they are VERY rare in 2018! 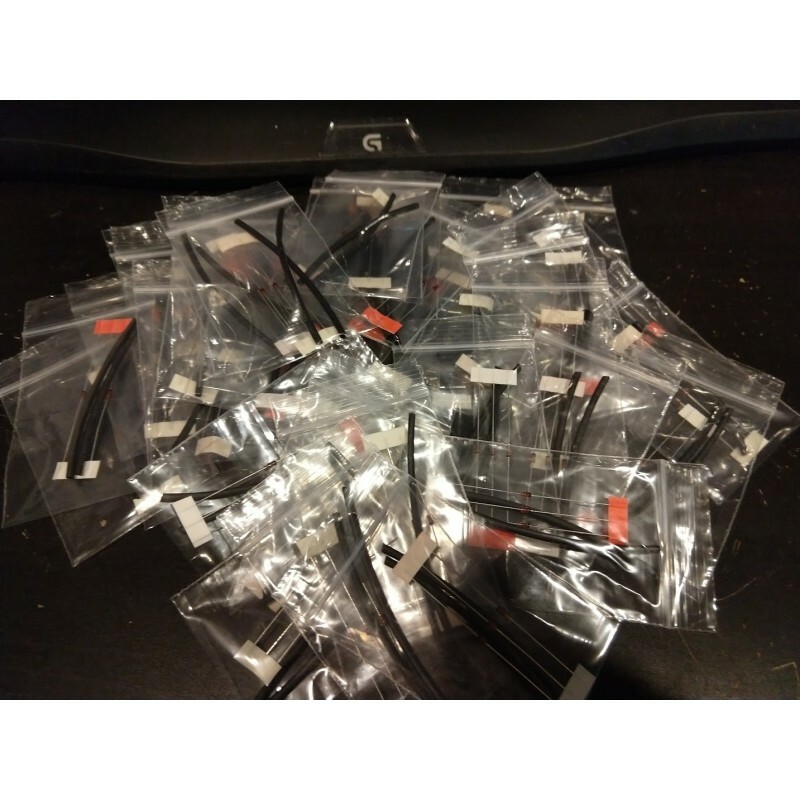 ***I'm only listing these here due to many, many request - my advice would be that you simply buy a whole bunch of these diodes off of eBay for super cheap.